In a few week’s time I’ll be running my first ever marathon, the London Marathon. I’ve been on a quest to get to the finish line injury free and around the course in one piece, so my training has steered more towards strengthening and conditioning my body to get the job done. I absolutely love the strength and conditioning side of training and it’s something that I’m hoping to specialise in as a trainer. But, when it comes to training I am guilty of focusing on my strengths and ignoring my weaknesses. Training for the marathon however has forced me to pay attention to those weaknesses. So I went along to the Performance Ground London to try out their performance assessment service to identify exactly what my weaknesses are and how I can work on improving them. 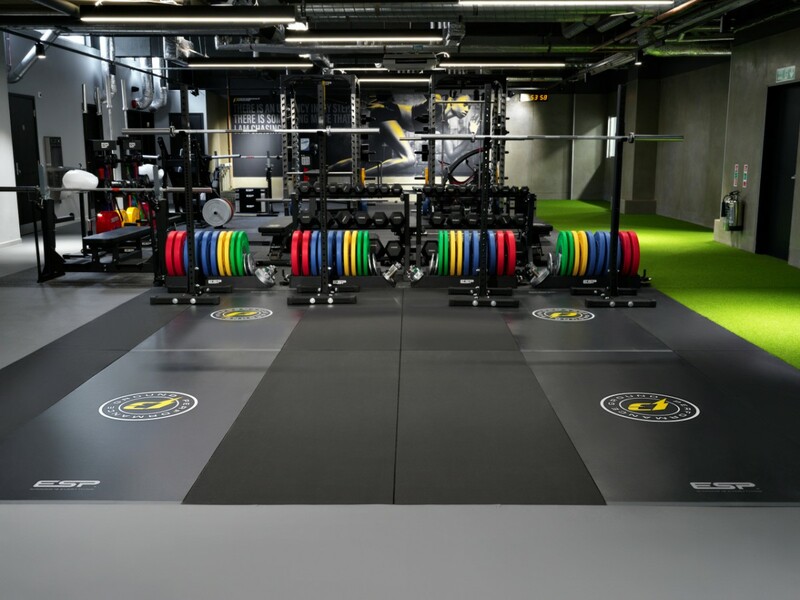 The Performance Ground is a S&C personal training gym in Covent Garden. 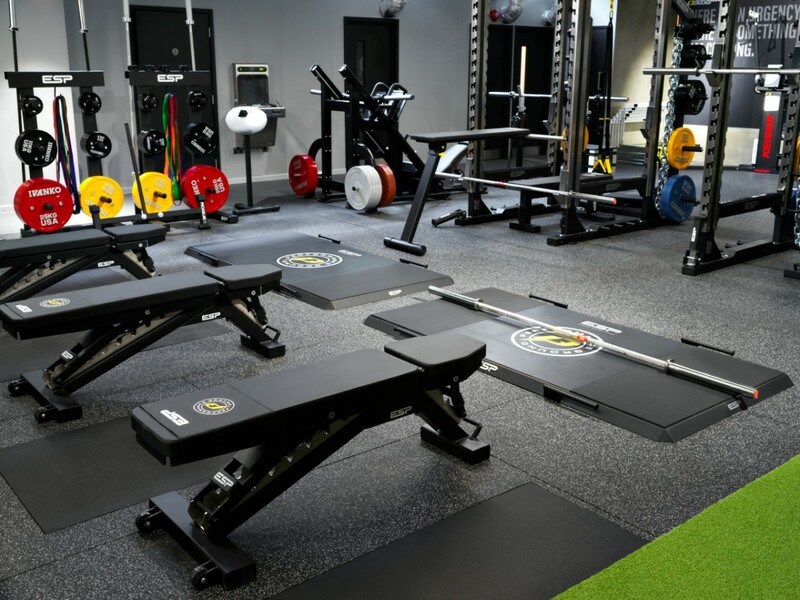 Their clients range from professional athletes to first time gym goers and you train in small groups but everyone has their own personal plan. 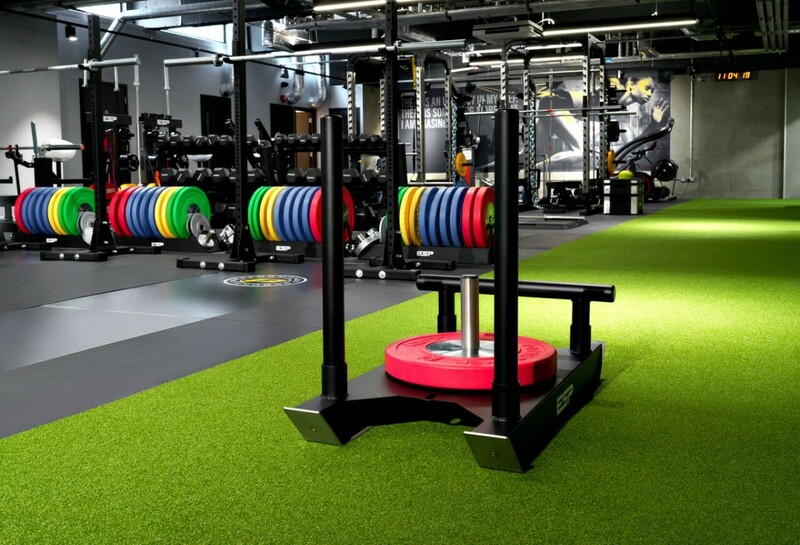 If I owned a gym, it would probably look a little bit like The Performance Ground. It’s been open for just over a year but everything still looks brand new. It’s not as big as my current gym but they make great use of space. Gone are the pointless cardio and resistance machines that no one ever uses (you know the ones!) 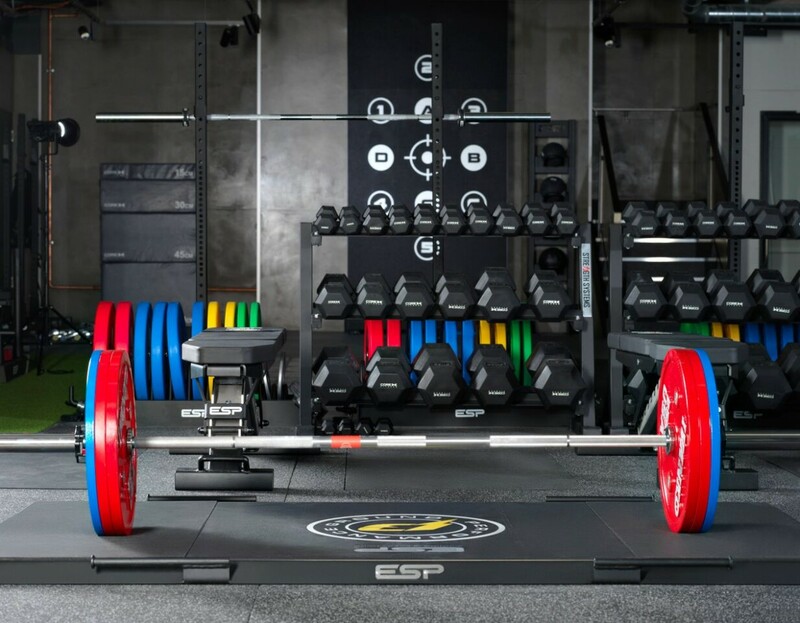 Instead, all of the power racks are neatly in a row. The plates are stacked in order of weight and there’s a lot of high tech looking equipment for you to have fun with too. Upon my arrival, I was feeling quite fresh. Well, as fresh as I could ever be. My hip flexors were feeling a bit stiff from running the day before and my calves are forever tight. But my body felt strong and my muscles recovered. The test was done with a S&C coach named Jack. He explained it would last around 30 minutes and we would be testing my movement competency, explosiveness and sprinting capability. First up was the mobility test. Now, for someone who always complains about a lack of mobility I was actually surprised to find out that I’m quite mobile. And I need to stop using my “lack” of mobility as an excuse. I scored a 5/5 for the overhead squat which came as a huge shock to me. Out of all the big lifts, I’ve always found the squat the most difficult and I have always put it down to what I thought was a lack of mobility. The test showed that I have great squatting potential so I’m now going to spend more time perfecting my squat. We also discovered that I have very mobile shoulders too. Not sure what I’m going to do with that but hey, it’s good to know! One of the areas where I really lack mobility and have a poor range of movement is in my ankles. I scored a 2/5 for ankle mobility. Yikes. However, Jack said that this isn’t necessarily a bad thing. The test isn’t sport specific and Jack explained that as a runner, you kind of want to have limited movement in your ankles. If you had hyper mobile ankles, you’d constantly be rolling and injuring them. That being said, having a bit of mobility in your ankles means that if you land funny during a run, you’re less likely to injure yourself. Next up we tested my explosiveness. I know that I’m not the most explosive athlete so over the past year or so I have made a conscious effort to add plyometrics to almost every workout that I do. The test showed that I’m able to generate a lot of force off the ground, which is exactly what I was hoping to hear. The main reason why I do plyometrics is because it helps me to run faster. The more force I can generate on the ground the further I can propel myself forward as I run. The final part of the performance assessment tested my speed and agility over 10ms. As a middle and long distance runner, I didn’t expect much from my body. I need a little bit longer than 10m to show off my sprinting potential! I didn’t do as bad as I thought I would but I am no Usain Bolt. But thats ok, my sport doesn’t require me to excel in 10m sprints. The test left me feeling like I have the ingredients needed to reach my athletic potential and since then, I have been focusing on building single leg strength, my squats, speed and explosiveness. I need to also dedicate more time foam rolling and stretching but hey, Rome wasn’t built in a day! I’ll get there, eventually. To book a performance assessment for £51, visit the website here.